Vredendal Signs does digital printing, any signage, vinyl cuts, vehicle branding and promotional items. We also have a new division, Vredendal Workwear, where we stock clothing. We also have an embroidery service and stock Strassberger shoes. 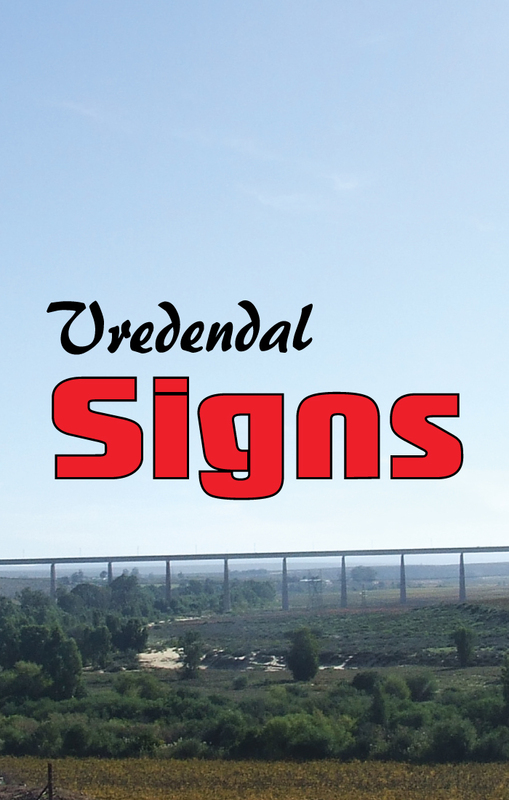 A camping section has recently been added to the Vredendal Signs franchise. Visit them for all your camping needs!